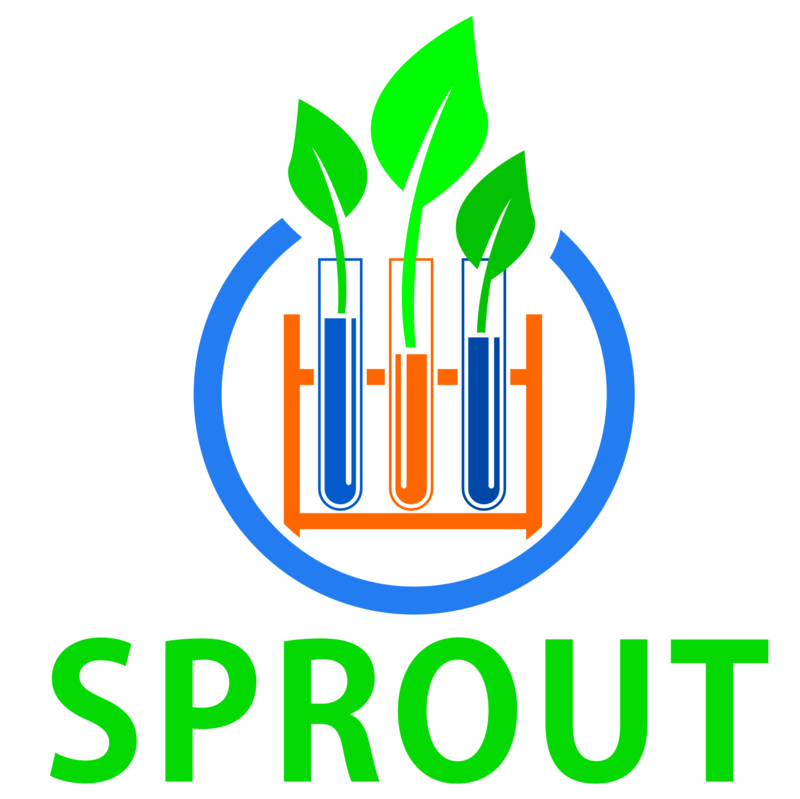 The SPROUT Program, funded by the Provost’s Office and the Office of Technology Licensing (OTL), is designed to encourage and support entrepreneurial activity within the Brandeis community for students (graduate and undergraduate), postdocs, faculty and staff in the Division of Science. The awards are intended to help bring your research and entrepreneurial ambitions to life. Nobel Prize Winner Michael Rosbash's lab, for work on discovering the genetic causes of ALS, Parkinson's and other neurological conditions. They strive to understand the mutations that give rise to these illnesses. Lizbeth Hedstrom and Deviprasad Gollapalli and their team, working on treatments for antibiotic-resistant chronic infections. By allowing antibiotics to attack even dormant bacteria, they aim to prevent lingering organisms that can evolve into resistant strains. Isaac Krauss and his team, who are seeking an HIV vaccine using a specific vulnerability of the virus that is also present in cancers, making the vaccine potentially preventative of several life-threatening diseases. Together, these and all of our current SPROUT teams continue the Brandeis tradition of innovating to improve the world. March 20 -SPROUT bootcamp - final application support, market research, pitch training.